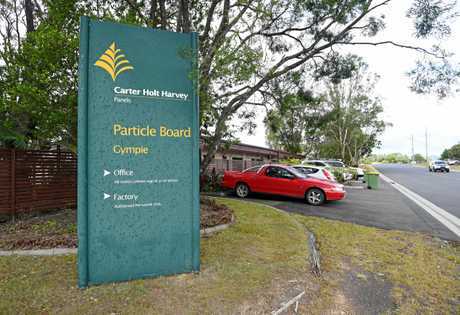 FEDERAL member for Wide Bay Llew O'Brien has slammed the secrecy surrounding the proposed closure of Gympie's Carter Holt Harvey Pinepanels factory, which could leave up to 60 employees jobless come mid-April. 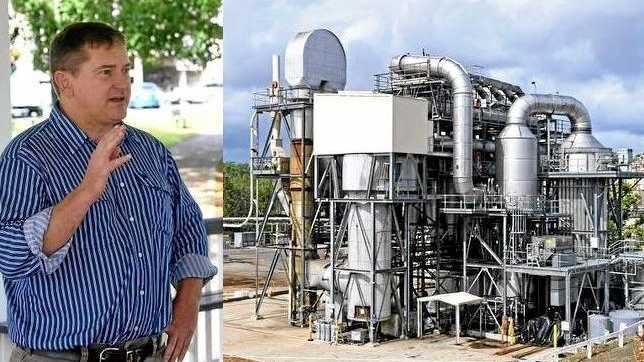 The Nationals MP is demanding a full explanation from the New Zealand based company, whose failure to consult the government on any level about the impending factory closure could have cost scores of Gympie jobs. Gympie employees were told at the end of their shift on Wednesday, the international plywood company was likely to close its Langton Rd factory in two months due to an impending drop in demand for particle board produced on the site. 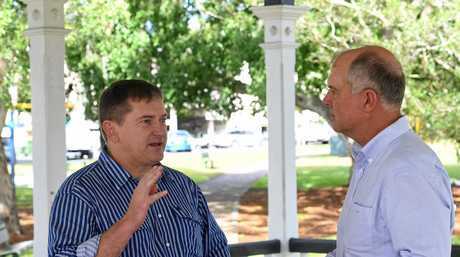 The blow to the Gympie and Wide Bay communities, with up to 60 Gympie jobs directly on the line and a knock-on effect to local suppliers and contractors, may have been able to be prevented, O'Brien said. "The timber industry is a big employer in Wide Bay right across the supply chain, comprising growers, mills, and manufacturers,” he said. 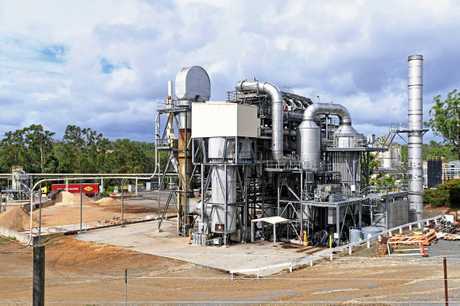 Government initiatives could have helped sustain the company's Gympie operations, Mr O'Brien said. If the company had reached out, economic development agency representatives from the three levels of government could have formed a roundtable to study the situation and circumstances, he said. A range of initiatives at Federal, State and Local Government levels may have been able to keep the company running here. "If the business is willing to engage I'm sure all levels of government would be willing to consider what could be done to save these local jobs,” Mr O'Brien said. "A roundtable could identify issues and determine whether Federal, State and Local governments working with the company could determine any existing programs that could help or if a special assistance package could be formulated. "But without knowing the details of the company's situation, it's difficult to know. Carter Holt Harvey general council Denver Simpson, who is based in New Zealand, declined to comment. "We are working through a sensitive process with our employees and won't be commenting publicly,” Mr Simpson said. Gympie Regional Council mayor Mick Curran said if closure goes ahead it will affect the whole community. This will have an effect right across the community, as it has for many workers nationally with factories closing across Australia. "The timber industry is incredibly important for our region and our economy, it's an industry that is still very strong and one we need to continue to support,” Cnr Curran said. 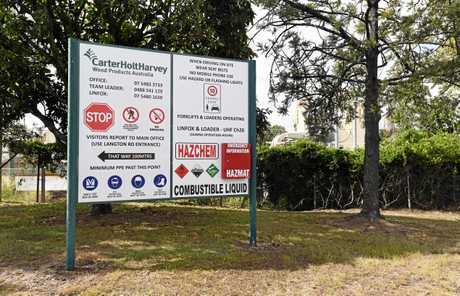 CARTER Holt Harvey's deafening silence after announcing their Gympie factory closure proposal has riled Gympie MP Tony Perrett, who is keen to lobby the State Government for assistance. "The loss of 60 jobs will be a major blow for this region,” Member for Gympie, Tony Perrett said. "While this is a commercial decision, a fair and reasonable person would expect a clear explanation from the company as to why they are taking this significant step. ""There has been no attempt by the company to contact me. The timber and forestry industry, including manufacturing of products, is one of the top five industries in our region and it makes strong sense to keep manufacturing local. "We need to find out what is going on and whether there is anything we can do to keep the jobs in Gympie,” he said.